If the United States faces an imminent threat from a foreign power, did you know the President can order a nuclear attack at a moment’s notice? How? One option is by using the “Nuclear Football.” The Football – also known as the President’s Emergency Satchel – is a briefcase that accompanies the President, at all times. So what’s in it? And how does it work? This week The Cipher Brief’s Leone Lakhani speaks to Robert “Buzz” Patterson, who held the “Nuclear Football” for President Bill Clinton, to find out. In this special 'Georgetown Salon' edition, Cipher Brief CEO & Publisher Suzanne Kelly talks with former Acting Director of the CIA Michael Morell about his highest-ranking national security concerns ranging from the potentially devastating impact of Wikileaks disclosures on U.S. intelligence gathering to encouraging a more aggressive focus on Russian activities to North Korea's dangerous nuclear ambitions. 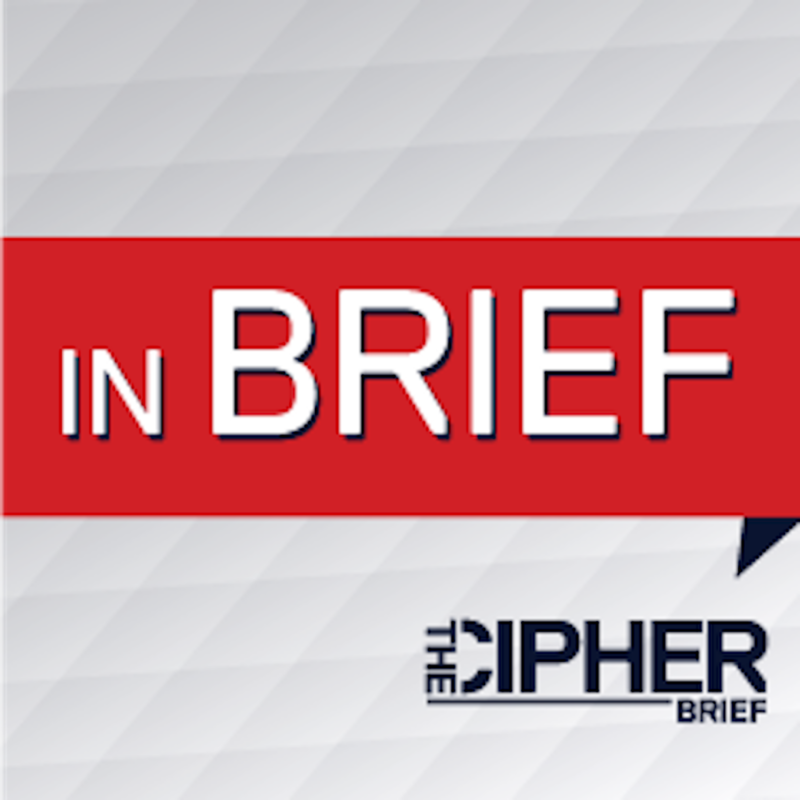 The “In Brief” podcast brings you The Cipher Brief’s take on breaking news stories with leading experts in the global security space. The Trump Administration announced last week that around 400 U.S. Marines and Army Rangers have been deployed to Syria to support the campaign to take Raqqa, the Islamic State’s de facto capital in Syria, from the extremist terror group. 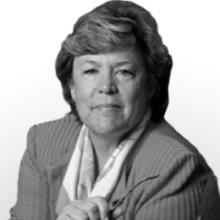 The Cipher Brief’s National Security Reporter Kaitlin Lavinder asked former U.S. Ambassador to Syria (2011-2014) Robert Ford if this signals a significant change in strategy. Ford says, the deployment of the troops near Raqqa is actually not a huge change, but the recent deployment of Special Operations Forces to the town of Manbij is a much bigger change. 15 Minutes is an interview podcast with the biggest names in the global security space. This week, The Cipher Brief’s National Security Reporter and Europe Analyst Kaitlin Lavinder speaks with Ambassador Alexander Vershbow, former Deputy Secretary General of NATO (2012-2016). A changing external threat environment, internal security concerns, and the rise of populist anti-EU political parties leave Europe in a vulnerable position in 2017. Alexander tells Kaitlin how NATO can play a vital role in European security, and how the United States serves an indispensable role. 15 Minutes is an interview podcast with the biggest names in the global security space. This week The Cipher Brief’s Executive Producer and Reporter Leone Lakhani speaks to John Nixon, author of “Debriefing The President: The Interrogation of Saddam Hussein.” John was the first CIA analyst to question the Iraqi leader after his capture. He specialized in profiling world leaders for the CIA and spent much of his career studying Saddam. In the second part of the interview, John describes the interrogation process, and the challenges of analyzing high-profile targets like Saddam. Click here to listen to Part I. 15 Minutes is an interview podcast with the biggest names in the global security space. This week The Cipher Brief’s Executive Producer and Reporter Leone Lakhani speaks to John Nixon, author of “Debriefing The President: The Interrogation of Saddam Hussein.” John – who spent much of his career profiling Saddam – was the first CIA analyst to question the Iraqi leader after his capture. In the first part of the interview, John describes his thoughts when he finally came face-to-face with the Iraqi leader, what he uncovered about the weapons of mass destruction, and his views on Saddam’s trial and execution. Click here to listen to Part II. 15 Minutes is an interview podcast with the biggest names in the global security space. This week The Cipher Brief’s Executive Producer and Reporter Leone Lakhani speaks to Vince Houghton, the curator and historian for The International Spy Museum. With all the intrigue and mystique surrounding the world of spies, the museum attracts hundreds of thousands of visitors each year. But as Vince tells Leone, its main mission is to educate the public about the real-life world of espionage – and how spies have shaped the course of history. 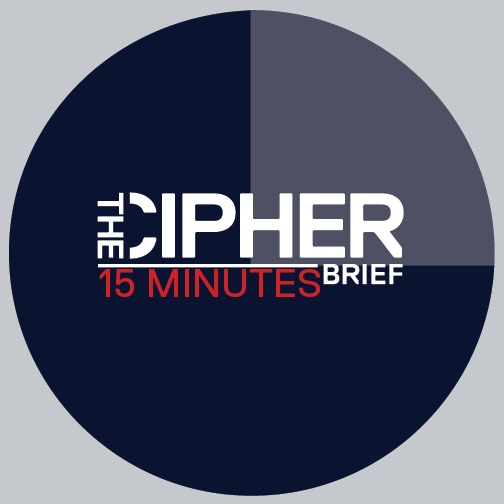 The “In Brief” podcast brings you The Cipher Brief’s take on breaking news stories with leading experts in the global security space. With the resignation of National Security Advisor Michael Flynn, there have been questions about the security implications of his conversations with the Russian Ambassador during the transition period. But speaking to The Cipher Brief’s Leone Lakhani, Jack Keane, retired four-star general and former Vice Chief of Staff of the U.S. Army, says he doesn’t believe it was a security violation. Rather, he says, it was a matter of broken trust. 15 Minutes is an interview podcast with the biggest names in the global security space. This week The Cipher Brief's Executive Producer and Reporter Leone Lakhani speaks to Chris Taylor, who leads a course at Georgetown University called "Hacking for Defense." Despite the name, the course isn't just about cyber threats; it uses unique new methodology to find solutions to pressing challenges in national security, brought directly to the class by U.S. government agencies. 15 Minutes is an interview podcast with the biggest names in the global security space. This week, The Cipher Brief's Executive Producer and Reporter Leone Lakhani speaks to Haras Rafiq, CEO of Quilliam—a UK-based organization whose mission is to counter extremism, in every form. Much of its work surrounds counter-messaging Islamism by creating alternatives and empowering moderate Islamic voices. Leone spoke to Haras about how Quilliam conveys its message.